Ashen will launch exclusively for Xbox consoles. The trailer showed off two players exploring a world of demons and mummies, as they tried to survive through melee combat. Enemies reacted to the light emitted by characters’ lanterns. This suggests that light will play a an important role in the game. Stay tuned to Proven Gamer for future coverage of E3. After showing off Player Unkown’s Battlegrounds, Microsoft and the Xbox family of consoles featured another arena-based combat game: The Darwin Project. The Darwin Project will be a multiplayer combat game in which players fight for survival, collecting resources, and trying to stay alive. 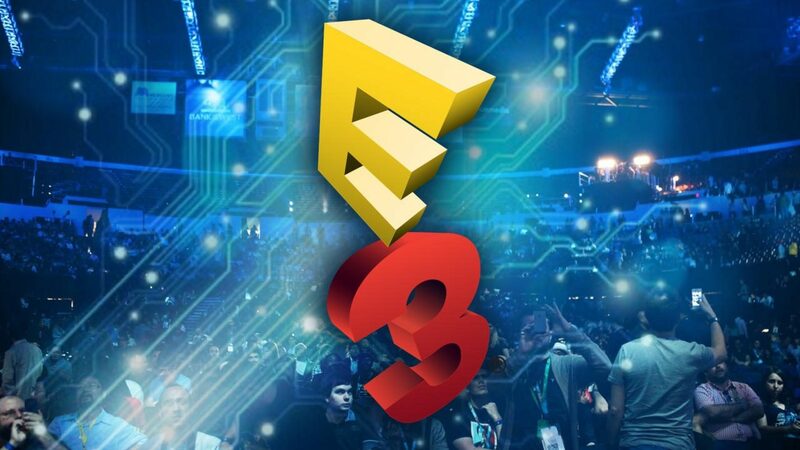 Stay tuned to Proven Gamer for future coverage of E3.